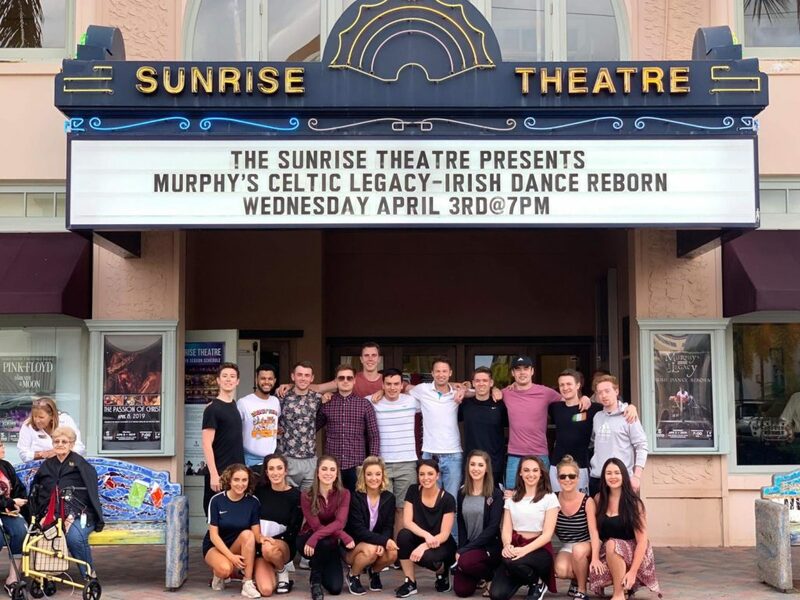 "Last Saturday's spectacular Irish dancing story impressed the Mediterranean"
"Murphy's Legacy was exciting and brilliant. 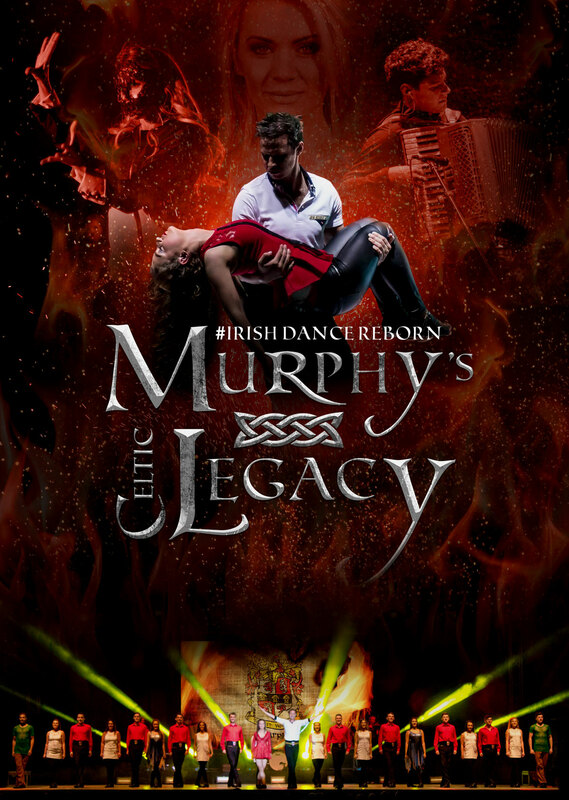 The long applause was well deserved"
Former Lord Of The Dance star presents "Murphy's Celtic Legacy", a fantastic new Irish Dance show filled with original music and choreography. 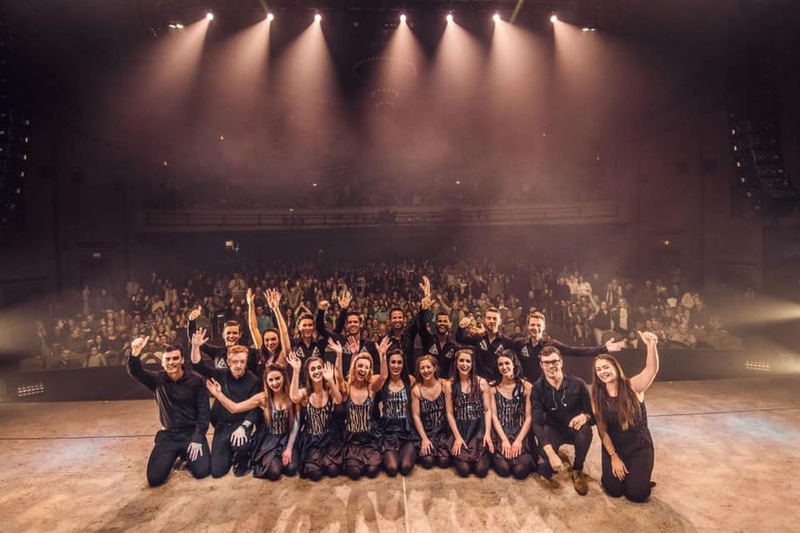 North East born Chris Hannon, former lead dancer in Lord Of The Dance, has created and choreographed the new Irish Dance sensation which began its journey in Newcastle-Upon-Tyne in 2013. 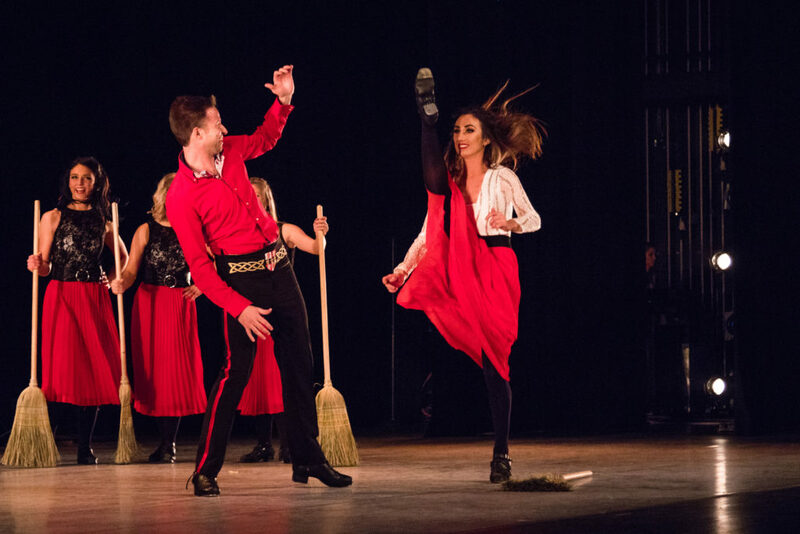 Murphy's cast features the best Irish dancers & musicians from around the world, and is . continuing to grow and please audiences worldwide. "There's a specific kind of magic living inside Irish music; both light and dark. I'm trying to harness that and then shake it up a little"
There is a specific kind of magic living inside Irish Music; both light and dark. I'm trying to harness that and then shake it up a little. It's really exciting to be working on a project of this scale and vision. We are bringing together some exceptional talents in dance, choreography, stage production and music to create a world-class spectacle.